Job description: For walk a mile in her shoes me and a team of 10 went to Indonesia to come up with a campaign to create awareness for young woman in Indonesia. As the creative director of this project i came up with the idea of making a virtual reality experience in where the player experiences the life of a young Indonesian woman. After that i created a dynamic scenario with 5 endings and directed those scene’s. When we got back home i created the final product using Unity3d an a Oculus Rift. 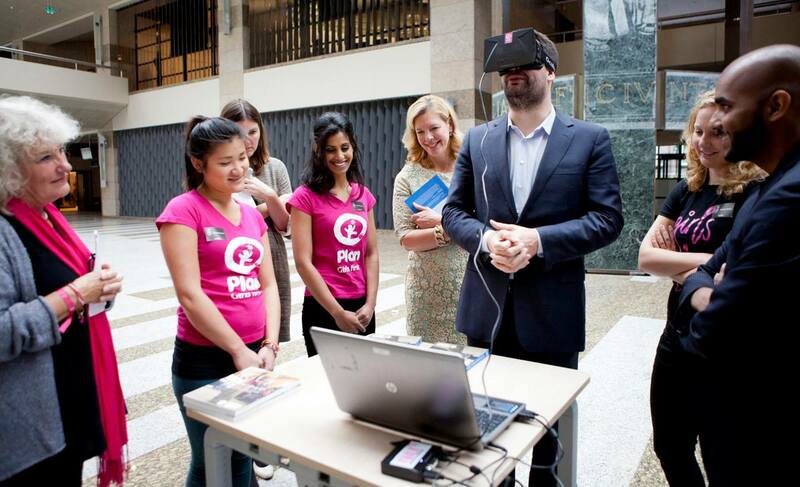 After that the team used this virtual reality experience in popup stores across The Netherlands to create awareness. Description: Walk a mile in her shoes is an interactive virtual reality experience in were the player experiences the life of a woman growing up in Indonesia. This project was done in cooperation with MTV and Plan to achieve awareness about the young girl living in Indonesia. 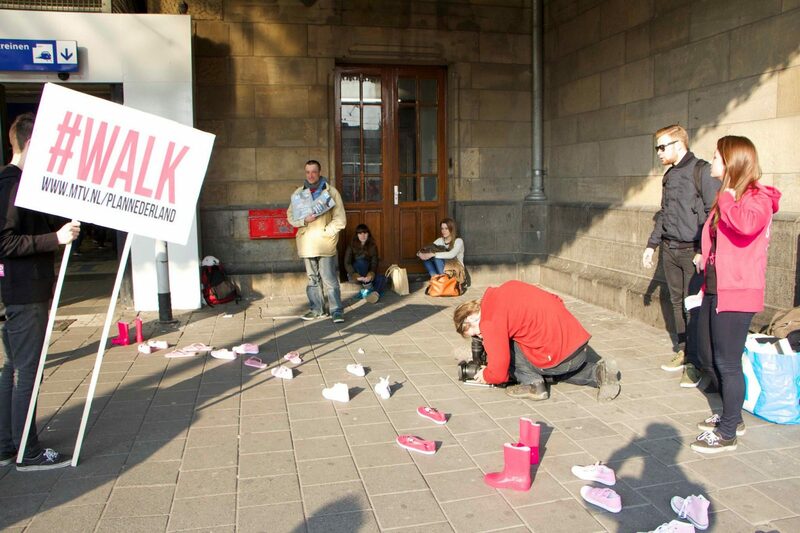 A pop-up store at Amsterdam Central Station for walk a mile in her shoes. Members of the Dutch parliament experiencing the walk a mile in her shoes experience.